South Africa generates an estimated 120 million litres of used oil and lubricant every year. This vehicle and workshop waste needs to be collected and handled responsibly by an authorised waste management provider, like Averda. Service stations, workshops and backyard mechanics need to ensure their waste is disposed of properly. If used motor oil and workshop waste are not disposed of responsibly, they could end up polluting rivers and the ocean. Just one litre of used motor oil can contaminate one million litres of water. The best way to handle used motor oil and lubricant is to store it and have it collected by a registered waste management company that will recycle or refine it in a safe manner. Drain the used oil into a clean container with a tight-fitting lid, such as an old ice-cream tub. 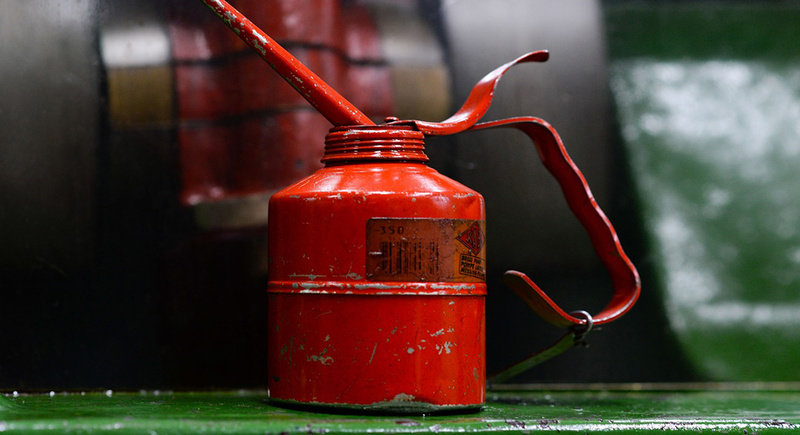 Empty oil containers and metal drums can also be used to store used oils and lubricants. Label the containers clearly so that you give the right ones to the waste management company upon collection. Keep the containers in a safe place that is cool, dry and out of reach of children. Keep oil changing pans free from water and moisture as this can contaminate the used oil and affect its recyclability. Keep the area around the containers clear. If there’s a leak in one of the containers, you won’t get oil all over your tools and other equipment. Only give your used oil and lubricants to authorised waste management companies. Do not store used oil in containers that previously stored chemicals such as cleaners, solvents, fuel, paint or bleach. Do not mix used motor oil with other fluids or lubricants. Mixing similar oils can make them unrecyclable as well as flammable. Do not give your used motor oil to unlicensed collectors. Do not use old lubricants as replacements for WD40, rust preventatives, wood preservatives, dust suppressants, weed killers or for pest control. Do not use old motor oil as a fire starter or fuel for gas lights. Burning used oil will release harmful chemicals into the air. Do not pour the oil or lubricants down the drain or into a ditch. This will lead to environmental contamination and possible borehole water pollution. Do not dispose of used motor oil with your recycling, compost or common household waste. These guidelines also apply to oil-related waste such as used oil filters, oily cloths, old oil containers and oily sawdust or sand that was used to clean spills. The safe disposal of hazardous waste such as oil and lubricant is paramount for South African environmentalists and businesses.